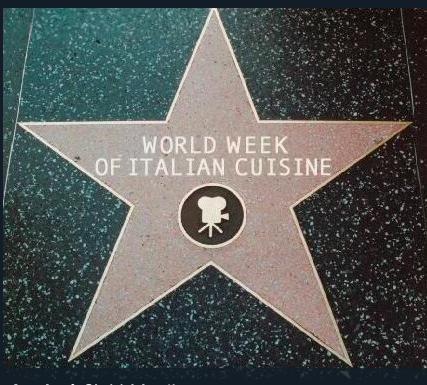 Week of Italian Cuisine in the World Returns to L.A. The city of Los Angeles joins the Italian Consulate in celebration of Italian culinary success and the culture behind a nation famous for exceptional tastes in food and wine. Italian cuisine is revered year-round, all over the world, but Nov. 13 - Nov. 19 marks a special dedication to gastronomic excellence. 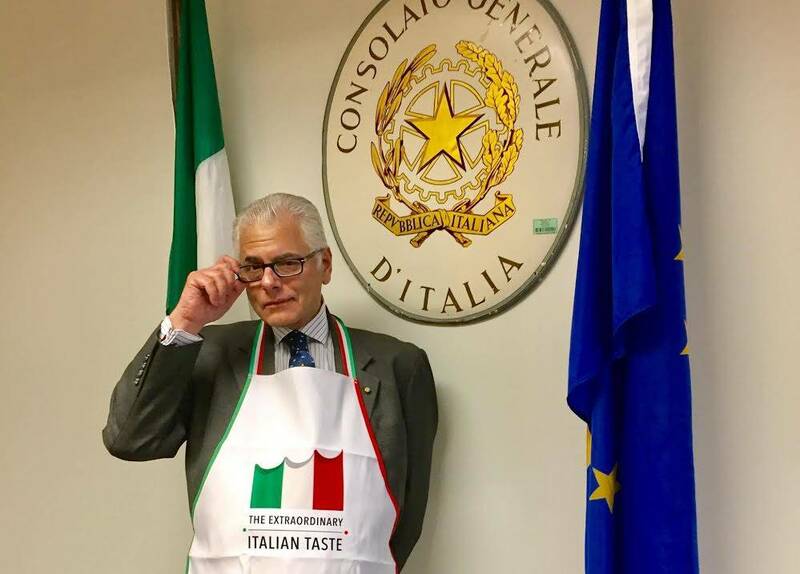 For the next seven days, the Consulate General of Italy in Los Angeles celebrates the second annual Week of Italian Cuisine in the World with events organized in collaboration with other local and Italian institutions. 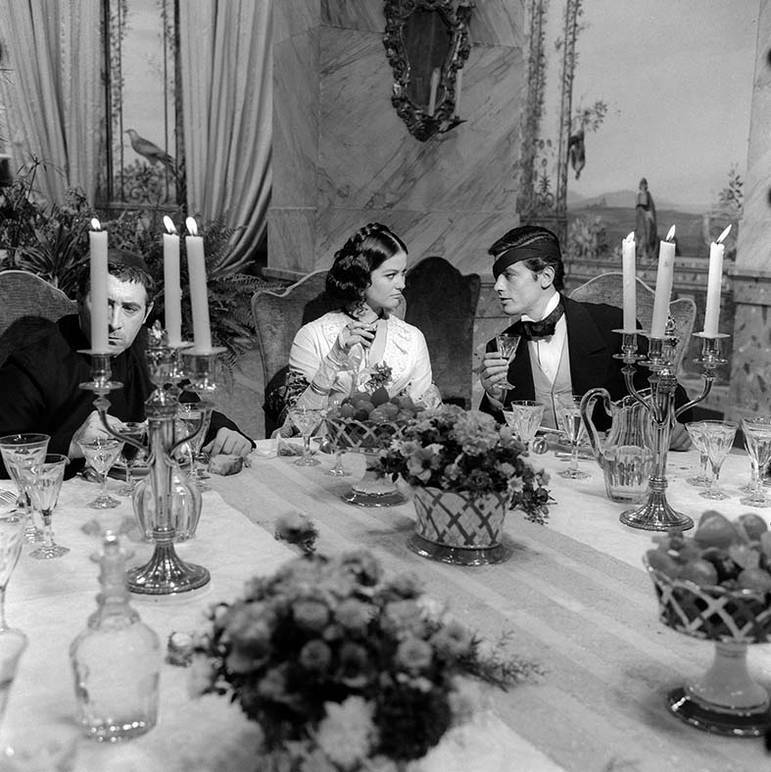 This year’s event, named Cuisine of the Stars: From Italy to Hollywood, is organized in parallel with Cinema Italian Style (CIS)–an yearly affair dedicated to the best of Italian film–emphasizing the connection between exceptional cinema and cuisine in Los Angeles. From Nov. 13 - 19, the week will include creations from star chef Leandro Luppi, as well as various screenings, master classes, exhibitions, conferences, workshops, galas, tastings and more, promoting excellence in Italian culinary and cinematic arts. 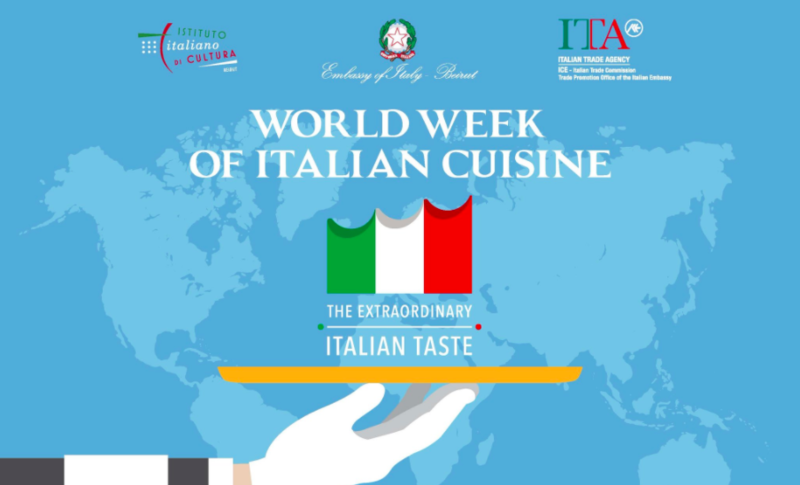 The Week of Italian Cuisine in the World is an initiative started by the Italian government in order to support Italian culinary traditions and the Mediterranean Diet abroad, specifically highlighting sustainability, food security and rights, education, territory and biodiversity. 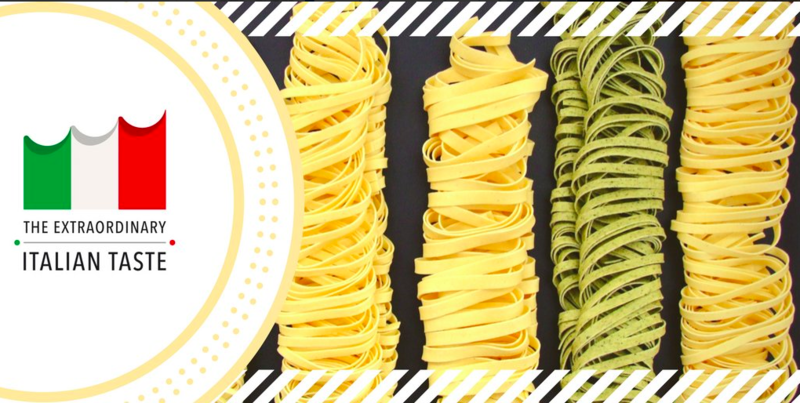 Each day of the celebrated week is devoted to a specific product or aspect of Italian cuisine: Monday is all about pasta and rice; Tuesday promotes pizza (in support of a UNESCO nomination for the Art of the Pizzaioli Napoletani); Wednesday features conviviality and the Italian table; Thursday’s element is wine; Friday focuses on cheese; Saturday pinpoints salami; and Sunday savors sweets and pastries. Once the week kicks off with some opening tastings, promotional activities and a master class on Monday, the following days will see two events presented by the Italian Cultural Institute of Los Angeles. On Tuesday, Nov. 14, the Institute organizes an evening dedicated to Naples as part of its Travel in Italy series (produced in part with the ENIT, the National Tourism Agency). Verde will introduce the official candidacy of the ‘Art of Neapolitan Pizza-Making” for Unesco’s Intangible Heritage of Humanity list. A presentation by ENIT on the port of Naples and the city’s nightlife tourism, as well as a screening of Matteo Troncone’s documentary Arrangiarsi (Pizza…& the Art of Living), will follow. 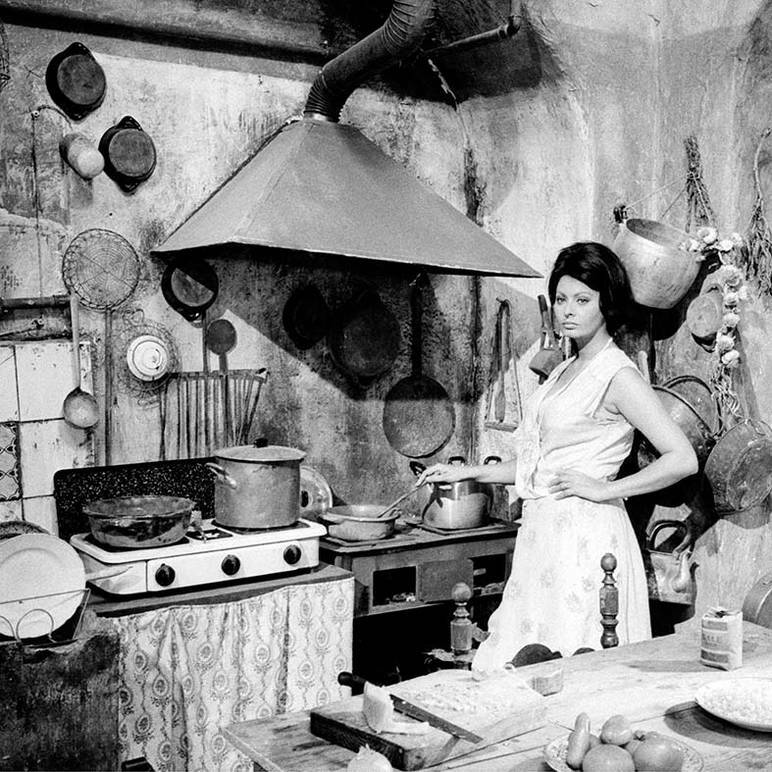 On Wednesday, Nov. 15, LA’s Italian Cultural Institute will inaugurate this year’s Cinema Italian Style showcase with a presentation of Laura Delli Colli’s book Bread, Films and Fantasy, The Taste of Italian Cinema– a piece exploring a culinary journey through Italian cinema. 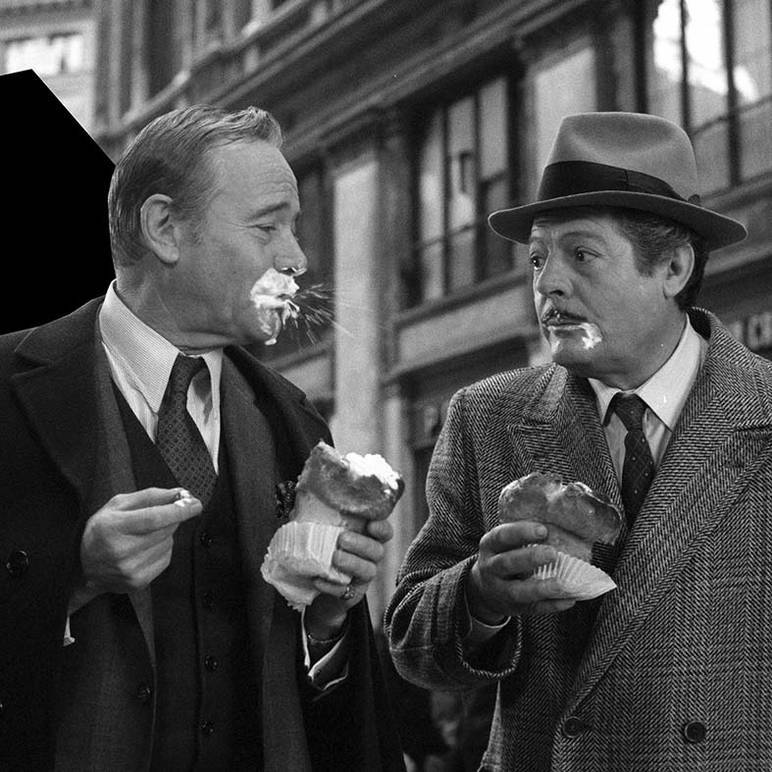 The event will also see the opening of photographic exhibition Cinema e Cibo, a cinematic representation of 20th Century Italian eating habits, produced by Luce Cinecitta. The famous Chef Luppi will provide a special menu, a “synthesis of flavors and images,” for the Cinema Italian Style Gala on Thursday evening (Nov. 16), held at Hotel Mister C. The next day, Friday Nov. 17, Luppi presents, along with the Fratelli Drago (Drago Brothers) of the Sicilian restaurateur family based in LA, an exclusive reception at the General Consul Verde’s residence. 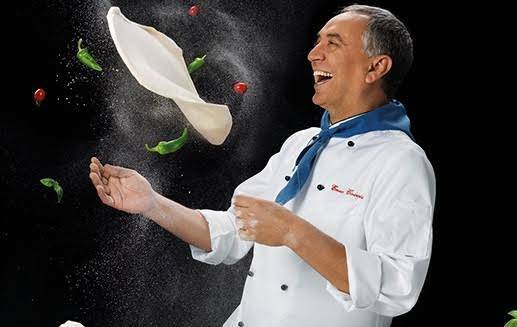 The menu will showcase national DOP products, spotlighting Italy’s rich gastronomical culture. Accordingly, the chefs will use high-quality ingredients from areas affected by the recent earthquakes in Italy, as a show of solidarity toward boosting local economies undergoing challenge. The Week of Italian Cuisine in the World is also a crucial part of the “Made in Italy” promotional program launched by the Italian government with the aim of increasing distribution and commercial presence of authentic Italian food and wine products, as well as to bolster tourism to lesser-known territories. The event even holds activities focused on spreading training programs offered in the culinary field in order to attract talent from abroad and strengthen customer retention for Italian products. Countries targeted by this message include the United States, Canada, Brazil, Japan and the United Arab Emirates.